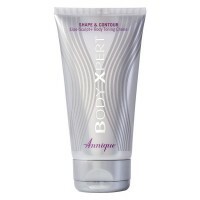 Shape Up your Curves An advanced revolutionary gel formula that helps the body break down fat stored in the stomach, upper arm and thigh areas. 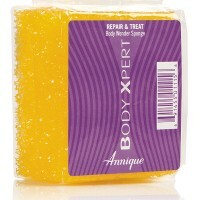 With regular use it will assist in sculpting, toning and improving the appearance of the problem areas. A trio of highly effective actives work in combination to help break down and combat cellulite and stops fat cells from enlarging. Reveal softer, more beautiful skin Scrub-wash the whole body daily to prevent bumps on upper arms and increase effectivity of other body treatments. Scrubbing skin improves the detox of cells and provides assistance to liver and kidneys when skin is stimulated to release toxins.